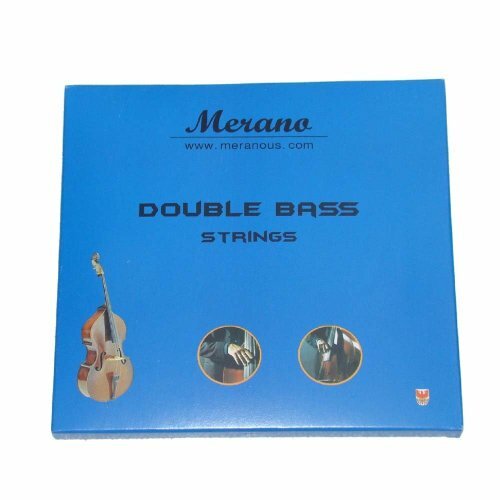 New upright bass or double bass bow, German style, 4/4 or 3/4 size. VingoBow 4/4 Size Brazilwood GERMAN UPRIGHT DOUBLE Bass Bow! 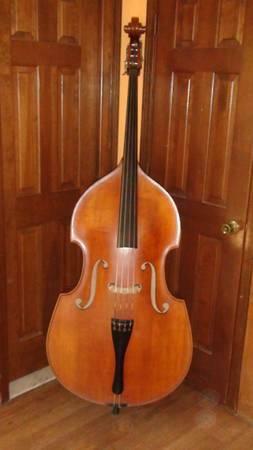 1984 JOHANNES RUBNER / Markneukirchen Doublebass, German Bow (instrument case included). Size Full, adjustable bridge, string length 41'. Owned it for 25 years, very warm and nice sound.